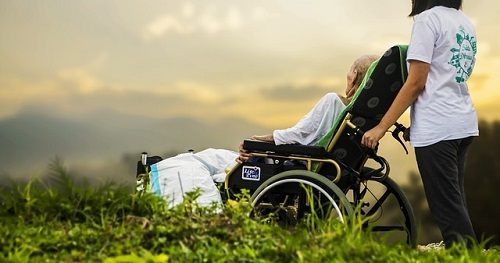 Palliative Care: specialized medical care for people with serious illness. This type of care is focused on providing relief from the symptoms and stress of a serious illness. The goal is to improve quality of life for both the patient and the family. Palliative care is provided by a specially-trained team of doctors, nurses and other specialists who work together with a patient’s other doctors to provide an extra layer of support.